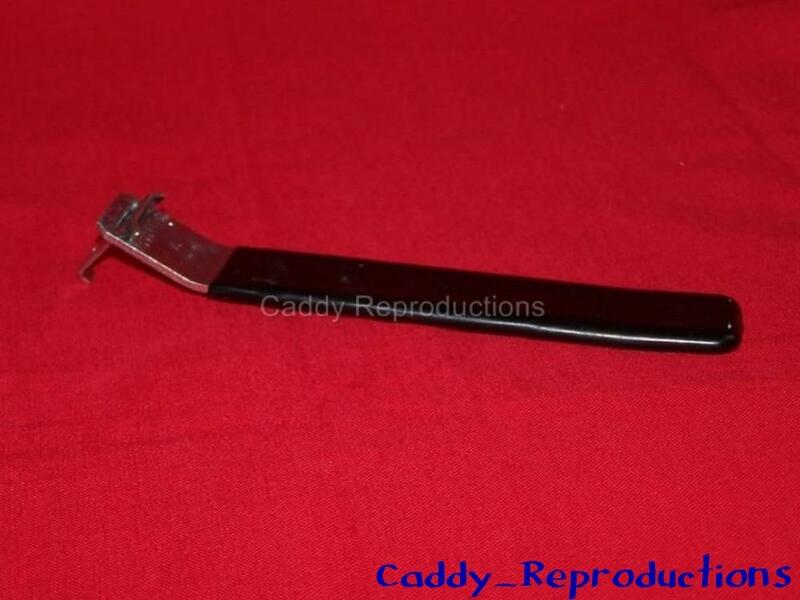 Here is a Windshield Wiper Arm Removal Tool for your Classic Car. 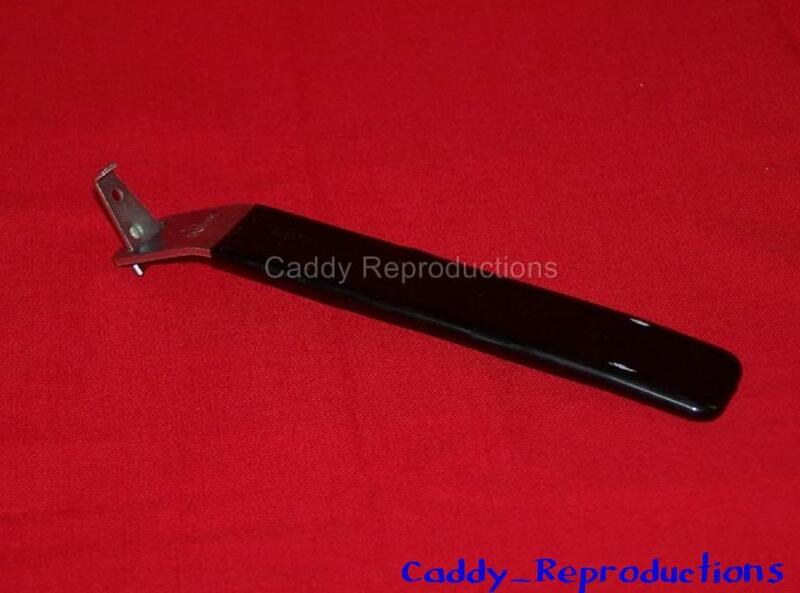 Don't destroy your wiper Blades or scratch your nice paint using the wrong tool. Remove your Blades with this New tool. Great for your Classic Car or Hot Rod.